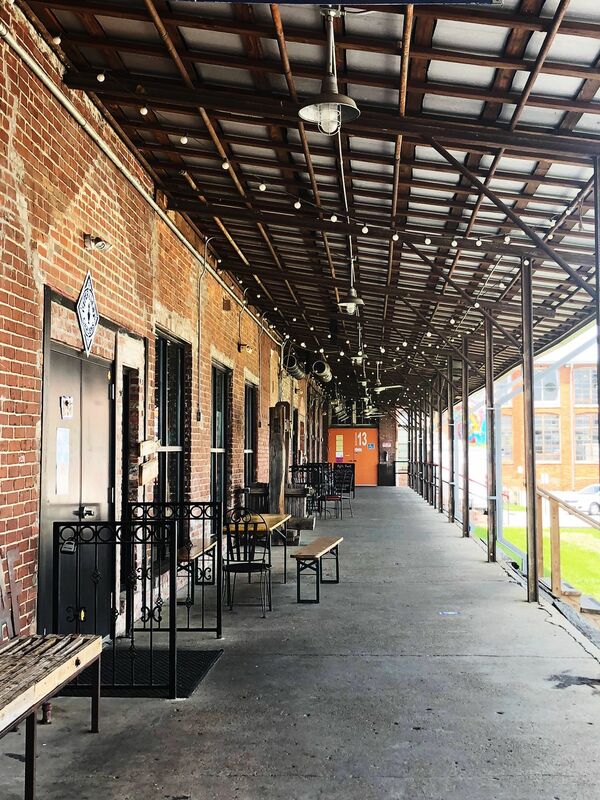 Tucked away behind the colorful façade of Lowe Mill Arts & Entertainment sits a new restaurant in the Huntsville area that specializes in one-of-a-kind sweet and savory treats. 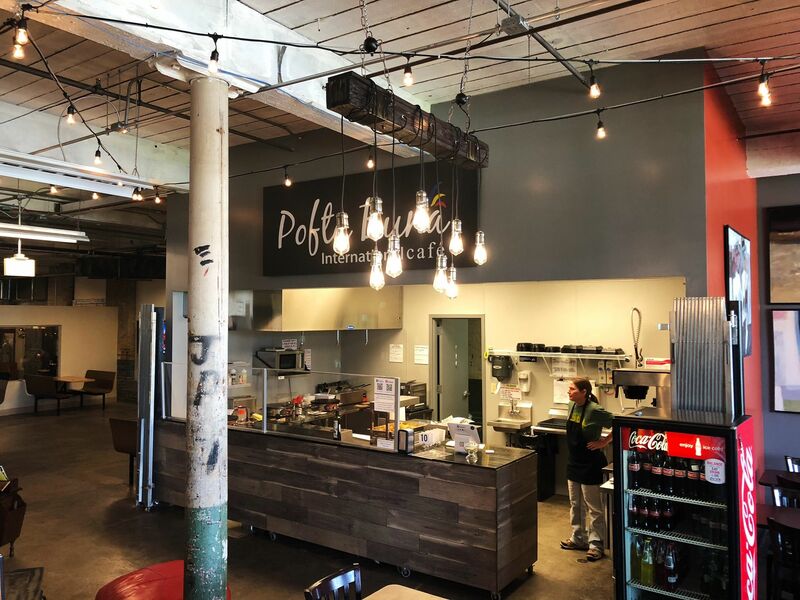 Pofta Buna International Cafe is quickly growing in popularity thanks to its selection of stellar crêpes, desserts, and beverages. If you haven’t tried a crêpe before, Pofta Buna is the perfect place to start! One of the greatest dining dilemmas we can face is choosing between a sweet or savory entrée. 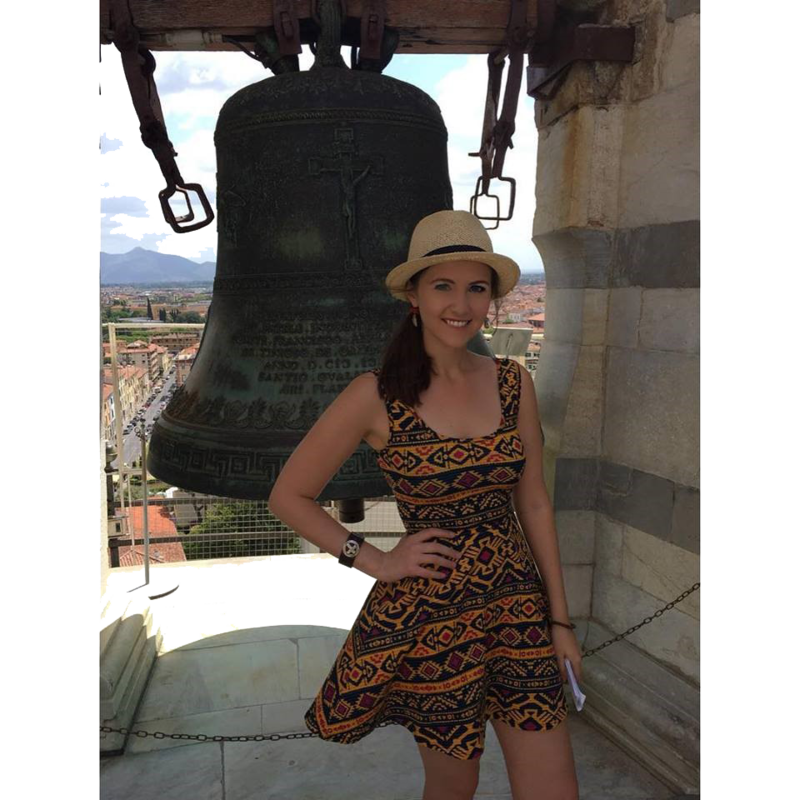 But at Pofta Buna, you don’t have to decide. In fact, you can add everything from fresh veggies to Nutella in your own crêpe creation. 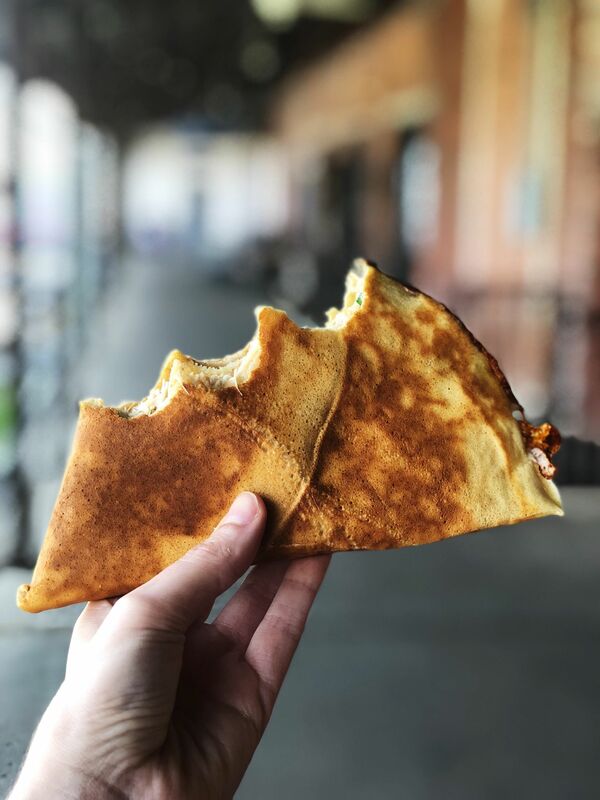 The signature crêpes include savory selections like the Dracula, which has house roasted chicken, organic spinach, mozzarella, cheddar cheese and garlic sauce. And other guest favorites like the classic pizza, ham and cheese, and vegetarian selection as well. 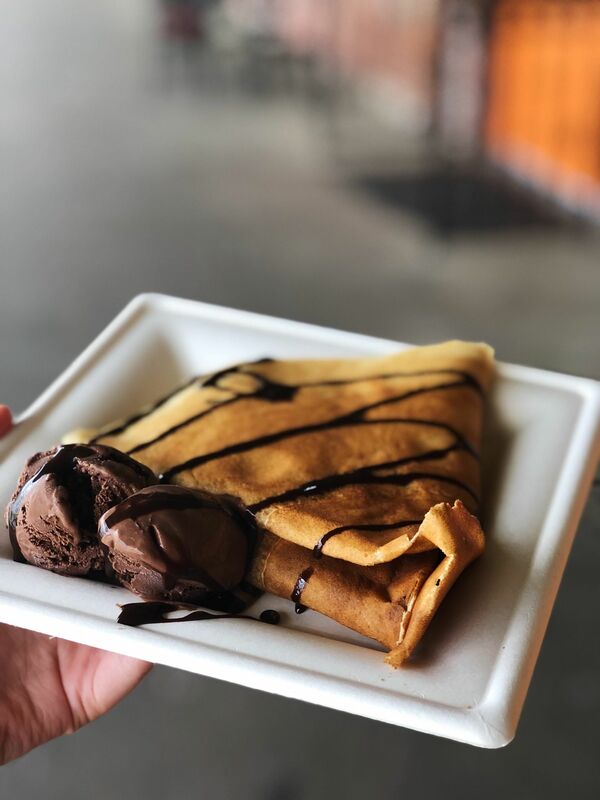 If you are looking for the full experience, the Nutella Crêpe is a must. A bed of bananas smothered in Nutella and topped with add-ons like walnuts, fruit, and ice cream makes it the monster of the menu. It’s almost impossible to finish alone, so be sure to ask for extra forks. But there’s no judgment if you eat every last bite. (Trust us, it’s worth it!) You can even choose between dark chocolate, salted caramel, or vanilla ice cream on top. It’s your dessert dreams come true! Once you’ve made your way through the crêpe menu, you can move on to house specials like salads, flatbread pizza, gyros, Bucharest Shaorma wraps, and even loaded fries topped with melted cheese, roasted chicken, and garlic sauce. But you can’t leave without dessert! (Yes, you DO need it, and you deserve it.) Dessert selections will kick you back to childhood with classics like banana split sundaes and mini-éclairs with ice cream, fresh whipped cream, and chocolate syrup on top. Finally, you can wrap up your visit with a hot coffee float, frappe, or warm Cup of Joe. 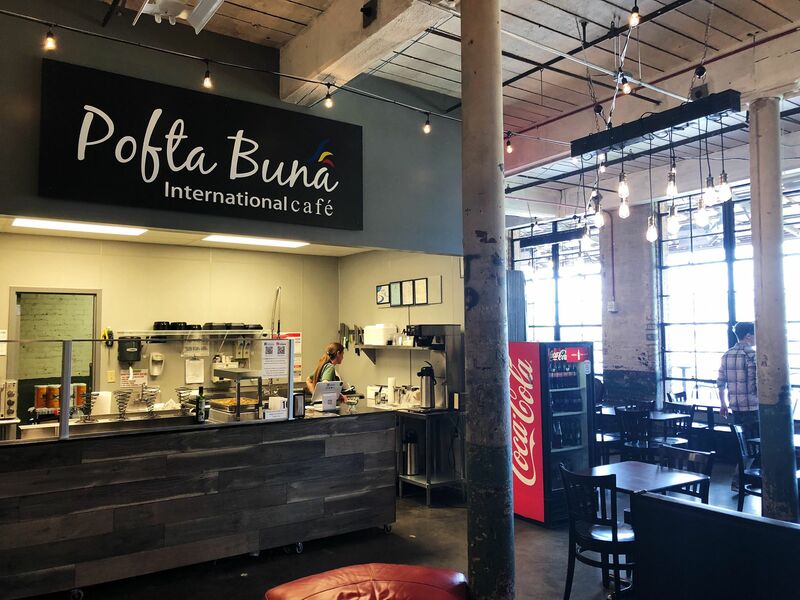 Pofta Buna is on the first floor at Lowe Mill and there are plenty of comfy couches, booths, and outdoor seating available that make it the perfect lunch spot no matter what the weather. 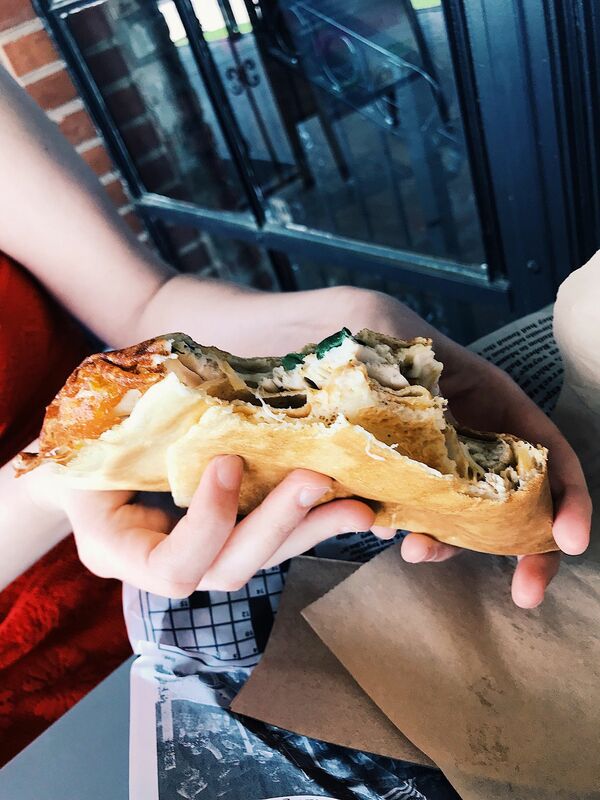 Just sit back and pretend you’re in Paris with each delicious bite. Be sure to like them on Facebook and Instagram!